Rebecca S. Nowacek directs the Ott Memorial Writing Center and is an Associate Professor of English at Marquette University. Her research focuses on transfer of learning, writing in the disciplines, and writing center studies. Her writing center work brings Rebecca into regular collaboration with colleagues in the healthcare professions (including Marquette’s nursing and physical assistant programs); these collaborations have helped her appreciate the complex balance healthcare professionals seek as they negotiate the intellectual, administrative, and deeply personal aspects of the care they provide. 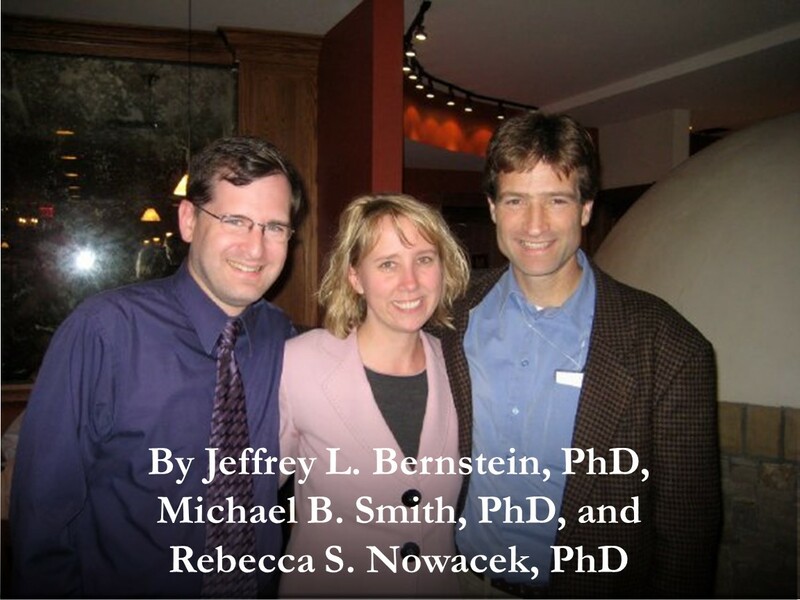 Professors Jeffrey Bernstein, Michael Smith, and Rebecca Nowacek make the case that being a good citizen..